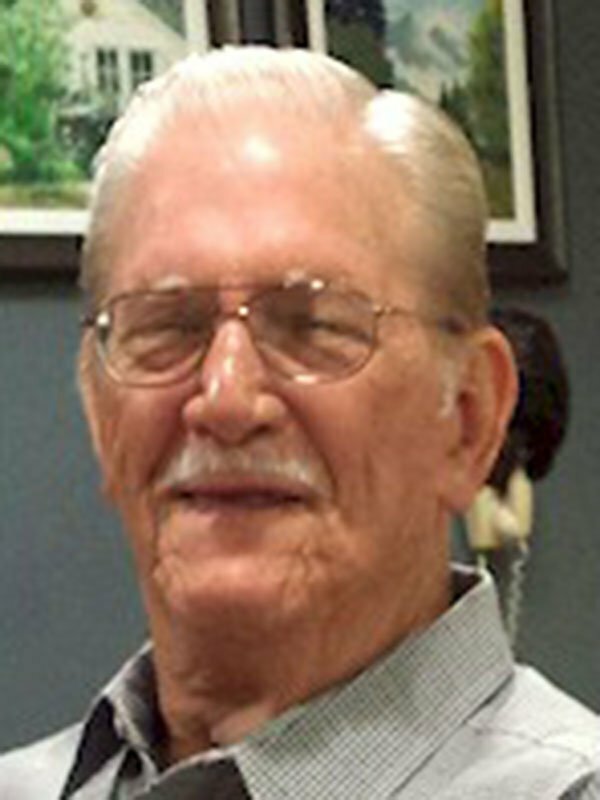 GERALD RAY TARRANCE, SR., 74, was born May 26, 1941 in Memphis, TN and passed away June 24, 2015 at Baptist Memorial Hospital – DeSoto. He was a former truck driver for Powell Truckline for several years and was a public works employee for the City of Southaven for over 30 years. Mr. Tarrance was a shriner, a mason, was a former deputy with the DeSoto County Sheriff’s Department and was a former officer for the Southaven Police Department. He is survived by one son, Gerald Ray Tarrance, Jr. and his wife, Audrey of Independence, MS; one daughter, Donna Tarrance Bell and her husband, Mickey of Southaven; one sister, Shirley Pratt of Crosby, TX; three grandchildren, James Tarrance and his wife, Toni, Jennifer Tarrance, and Douglas Bell and his wife, Rachel; and four great grandchildren, Ava Tarrance, Addi Tarrance, Sophie Tarrance, and Oliver Bell. He was preceded in death by his parents, Curtis and Ressie Tarrance and two sisters, Ann Phillips and Evelyn Dodds. Visitation will be Monday, June 29from 10 a.m. until the service begins at 11:30 a.m. at Twin Oaks Funeral Home in Southaven. Burial will follow in Twin Oaks Memorial Gardens in Southaven. I worked at Fred’s pharmacy for years, and Mr. Tarrance was my very favorite customer. He always came in with a big smile on his face and when I’d ask him how he was doing, he’d always say, “I’m tolerable well, thank ya!” He had such a big heart, and I will miss him so very much. My deepest sympathies to your family.